Posted	by Puerto Realty on Tuesday, March 13th, 2012 at 11:11pm. 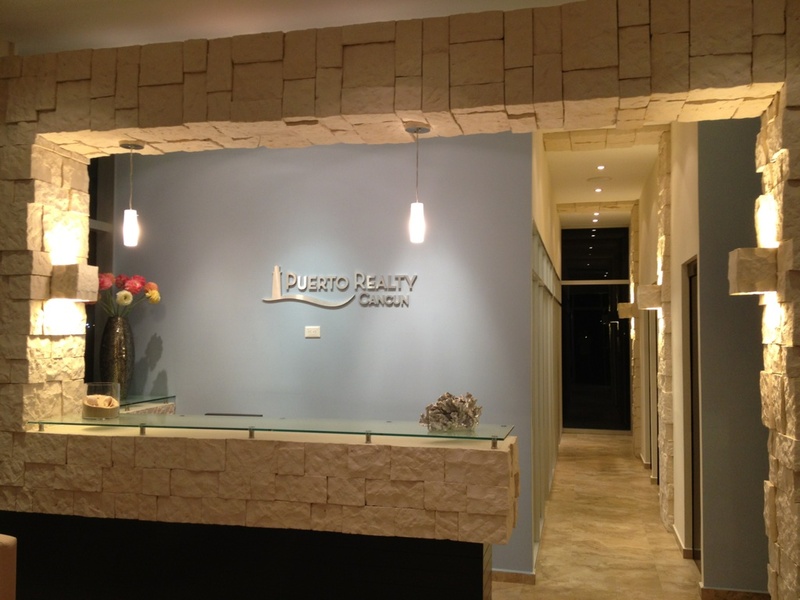 Puerto Realty has recently opened its office in Puerto Cancun. Located in Plaza Diomeda within Puerto Cancun, Puerto Realty is the leading real estate agency in Puerto Cancun. With the largest selection of land, luxury homes, and condominiums for sale and for rent, Puerto Realty is your resource for real estate in Cancun. Visit us at our new location in Puerto Cancun: Puerto Cancun Avenue, Plaza Diomeda, Local #1. Whether you are looking for a condominium rental in Novo Cancun or Sky Cancun, or you are looking to purchase a canal front home in Puerto Cancun's residential area, or you want to build your own magnificent estate, our agents in Puerto Realty can assist. We offer the largest selection of Puerto Cancun real estate for sale, and soon we will have the largest collection of condominiums for rent. Contact us to learn more. Call us from the US at: 800 898 1478 or from Mexico at 998 688 0710 or email us at info@puertorealty.com. Puerto Realty constantly features the best real estate opportunities to buy or rent in Puerto Cancun. Keep checking our website for updated information on our top listings in Cancun.